All I can say is this little man is a doll (can you say that about a boy?) - he is so sweet - so adorable and sooo cute... Loved his mom and dad - they had me laughing the whole time. I made new friends and hope to see them again soon! Enjoy baby's J's shoot in his own home...at 3 months old. I love photo journalism with babies in their homes. I wish I had this of my own kids... I LOVE how babies all light up with their parents! Baby J was flirting with me! 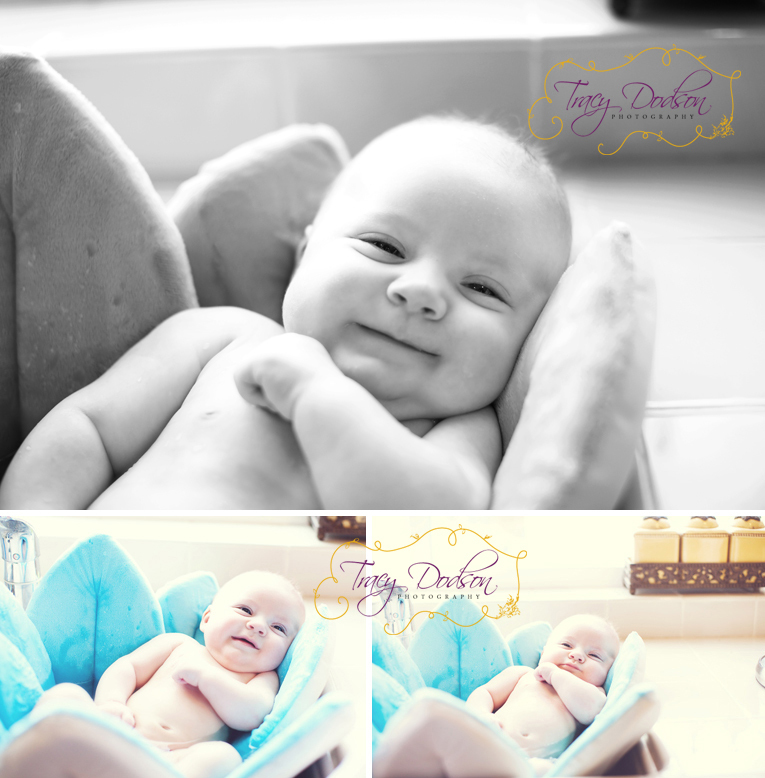 all babies love their baths...and this cool little flower thingy is amazing! It wasn't planned that he would get a bath but the UPS man knocked on the door when we were all finished and showed up with the flower...so we gave him a bath!!! 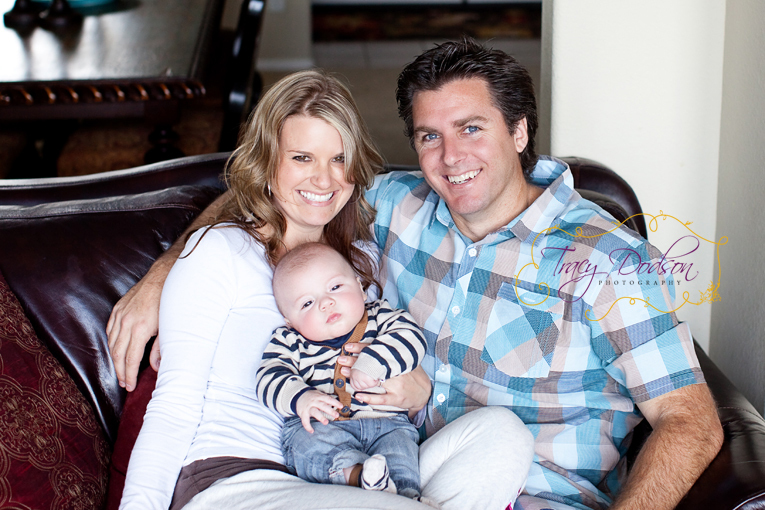 Lifestyle baby photography is so much more fun than studio photography!!! Love it!